A neat and tidy post-war home in a sought after location! 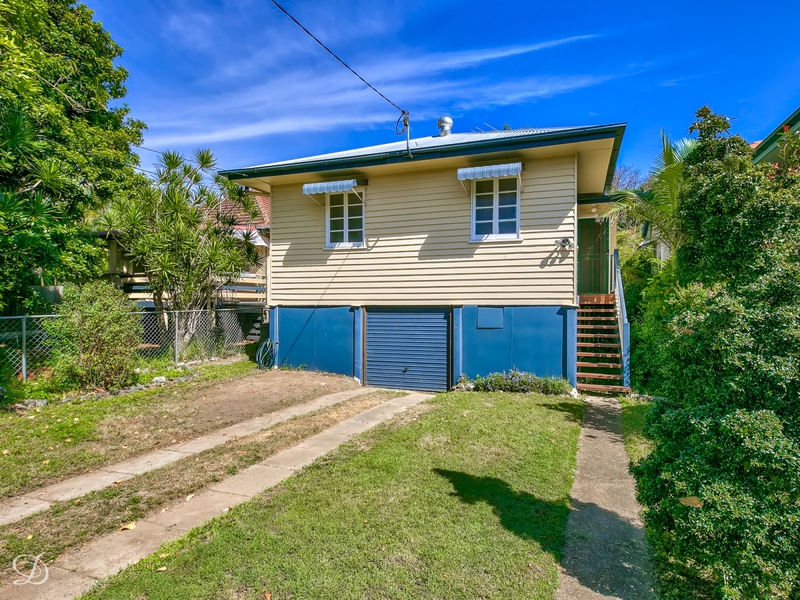 This three bedroom home is located on the lower side of Cribb Ave located just 500m from Oxford Park Train Station! - Ceiling fans throughout the home including the kitchen! - Polished timber floor and tiles throughout...no carpet! Single lock-up garage with lots of space! Fully fenced, manageable yard with pets considered upon application.